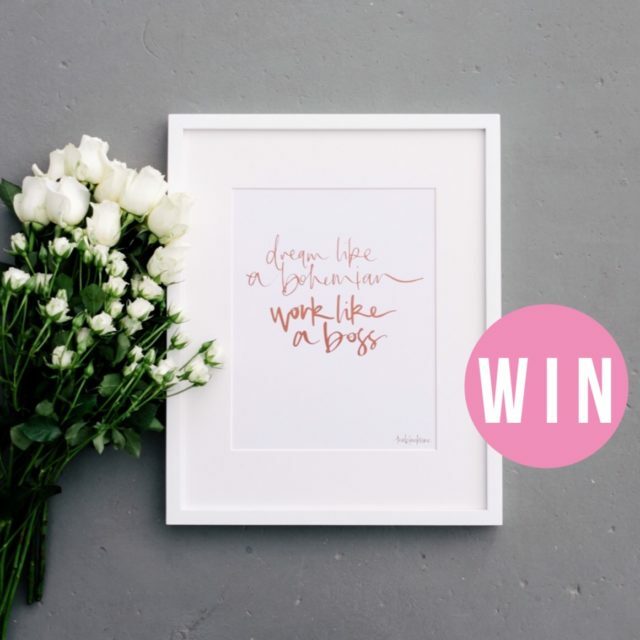 WIN TWO GORGEOUS BLACK LINE PRINTS! The Blackine is doing a calligraphy workshop in Adelaide, so to celebrate we want to give you and a friend two of her AMAZING prints. To enter, jump onto our Instagram, TAG a friend you’d like to share this prize with and LIKE @theblacklinebylauren and @_adelady to be in the running. 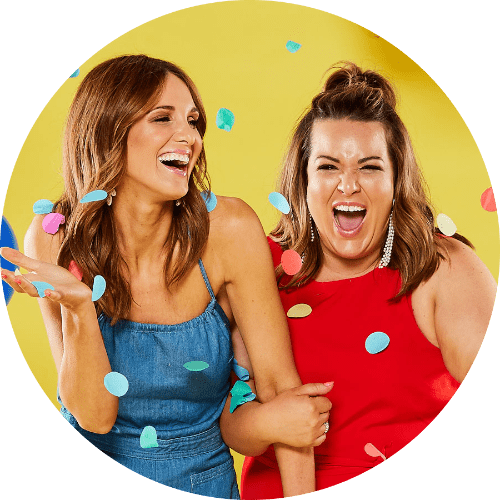 You can also enter via our Facebook, by letting us know which friend you would share this with and and check out @theblacklinebylauren and show them some love. Photo (above) will be posted on Adelady Instagram Sunday October 16, 2016 and (one) winner announced on either Adelady Instagram or Adelady Facebook, Tuesday October 18, 2016. Previous PostWIN ZAMBREROS BURRITOS FOR 1 YEAR!